If you wish to enjoy the sightseeing of the endless oceans and majestic sunsets and sunrises, Kanyakumari is the finest destination that you can visit. This place is situated at a point where the large three water bodies, Arabian Sea, Bay of Bengal and Indian Ocean meet. 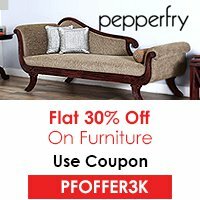 People who are looking forward to enjoy some intimate and isolated moments with their partners should surely visit this place. You will surely experience romance in the air of this city. The spectacular sunsets, serene beauty and pristine beaches of this place attract thousands of tourists from all round the world. There are many routes following which you can reach Kanyakumari. However, the most preferred one is to land on the Thiruvananthapuram International Airport which is the nearest airport located in the state of Kerala. This place is also connected to railways and there are several trains that can lead you to this beautiful and wonderful place. It is one of the most attractive attractions in Kanyakumari and is located at a distance of 100 meters from sea shore. In order to visit this place, you can take a ferry. This memorial was built as a token of respect to Swami Vivekananda. This place is considered as ultimate place for viewing the sunrise and the sunset and hence almost all the visitors to Kanyakumari never miss exploring this memorial. Also known by the name of Mathur hanging Trough, this aqueduct holds the honor of being the highest and longest aqueducts in South Asia. Built over the pahrali River, this aqueduct serves as a carrier of water for irrigation from Pattanamkal canal. This seaside fort that dates back to the 18th century and was built with the motive of coastal defense by the Travancore kingdom. The fort is designed in a rectangular shape and is spread in about three and half acres. 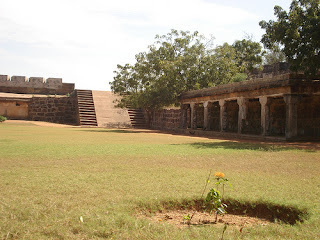 The walls of the fort are 25-26 feet high. 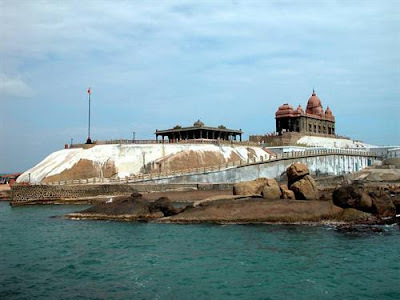 You can explore this place during your visit to Kanyakumari. Kanyakumari is one of the most beautiful places in the world offering amazing sightseeing opportunities to the visitors. This place is also blessed with several hidden treasures that can be explored by you during your trip.